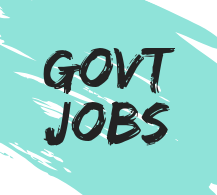 In this page of Latest Govt Jobs, we are publishing and sharing the Sarkari Naukri in the form of Employment News Paper. With the help of this service, students will receive information about all the upcoming jobs and employment news of this week. Paid users will receive their employment newspaper to their WhatsApp Number / Email address. 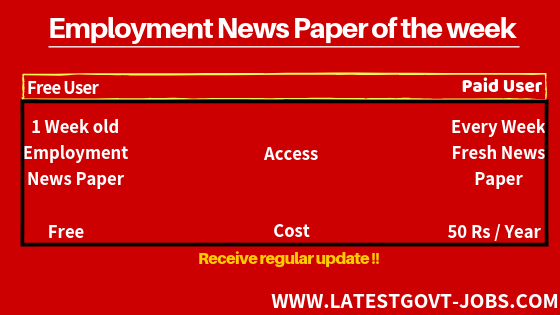 Here is a list of employment newspaper as per date wise.